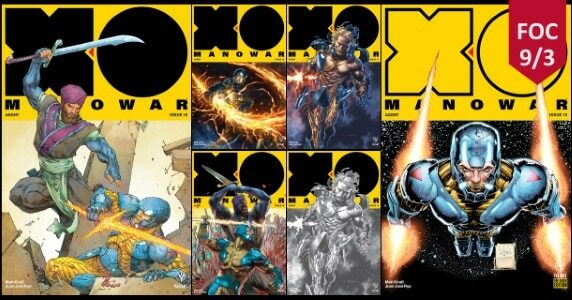 HomeComic Books[Preview] Valiant’s X-O MANOWAR #19 Celebrates 75 Issues! 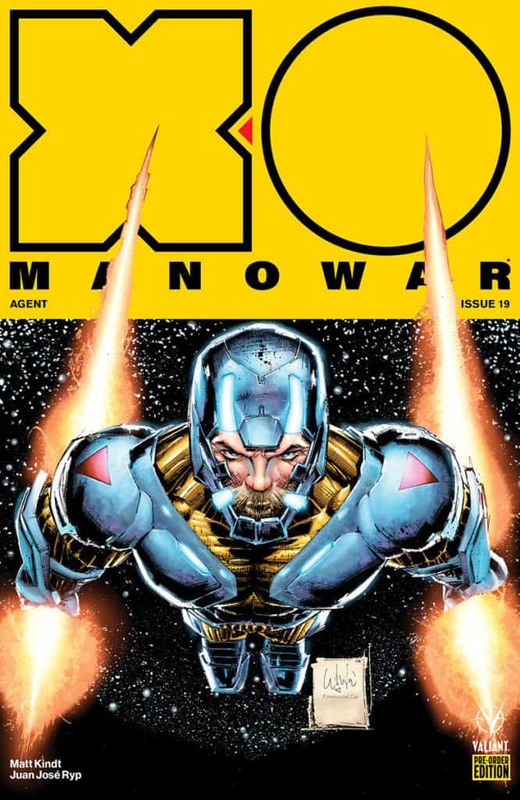 [Preview] Valiant’s X-O MANOWAR #19 Celebrates 75 Issues! 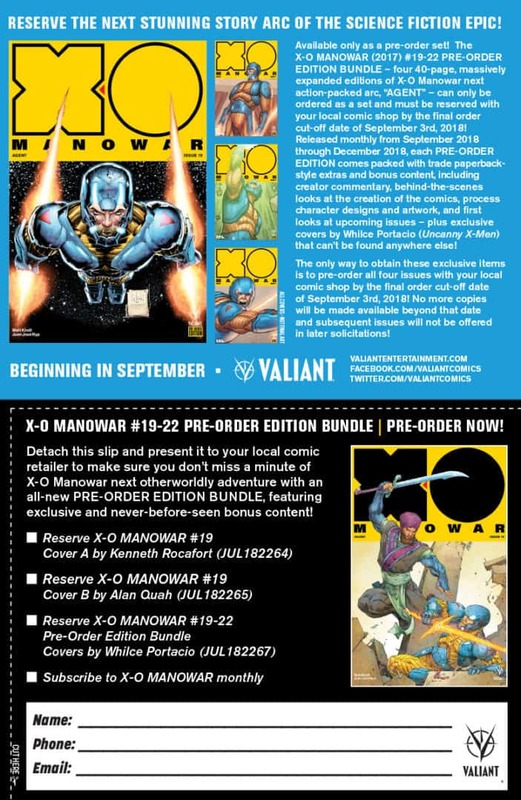 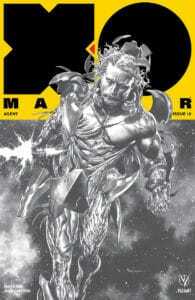 July 29, 2018 Jason Bennett Comic Books, Comic Previews, independent Comic Comments Off on [Preview] Valiant’s X-O MANOWAR #19 Celebrates 75 Issues! 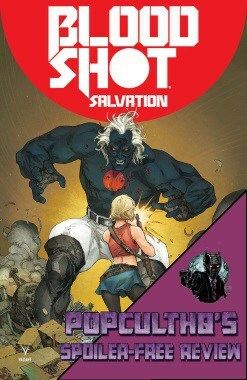 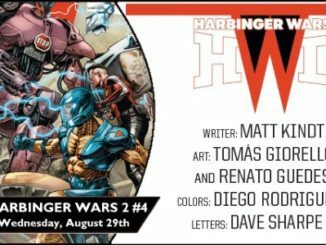 with Matt Kindt and Juan José Ryp this September! 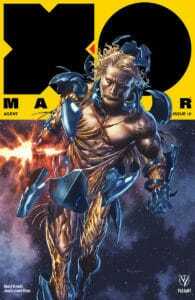 As first revealed at Comicbook.com, Valiant Entertainment is proud to present your first look at X-O MANOWAR (2017) #19, an ALL-NEW STORY ARC and NEW JUMPING-ON POINT for the best-selling comics powerhouse! 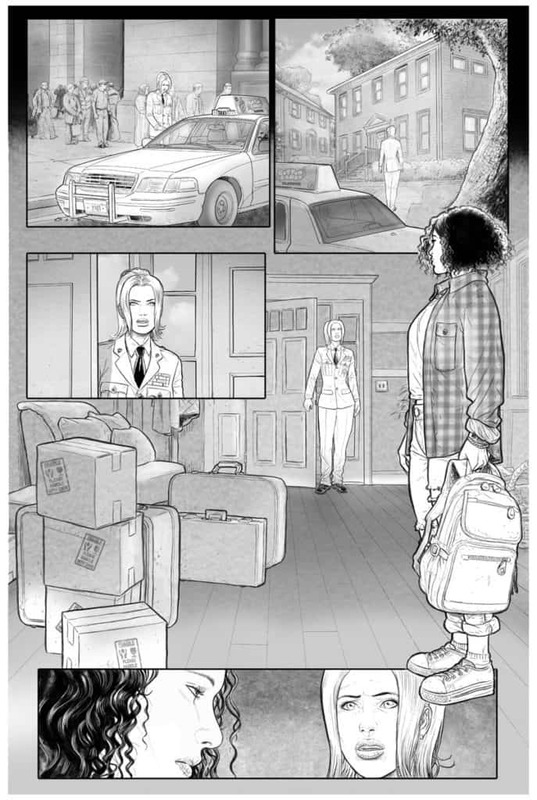 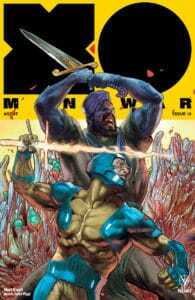 On September 26th, Eisner Award-nominated writer Matt Kindt (DIVINITY, Mind MGMT) and eye-popping artist Juan José Ryp (BRITANNIA) unleash“AGENT,” a new challenge on our war-torn world, as Aric of Dacia once again defends Earth from extraterrestrial terrors! 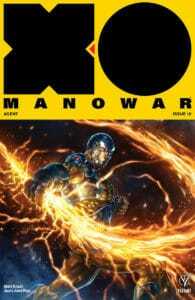 X-O MANOWAR #7 from Valiant Entertainment – New Arc! 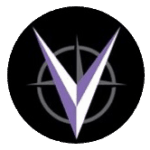 New Jumping-On Point! 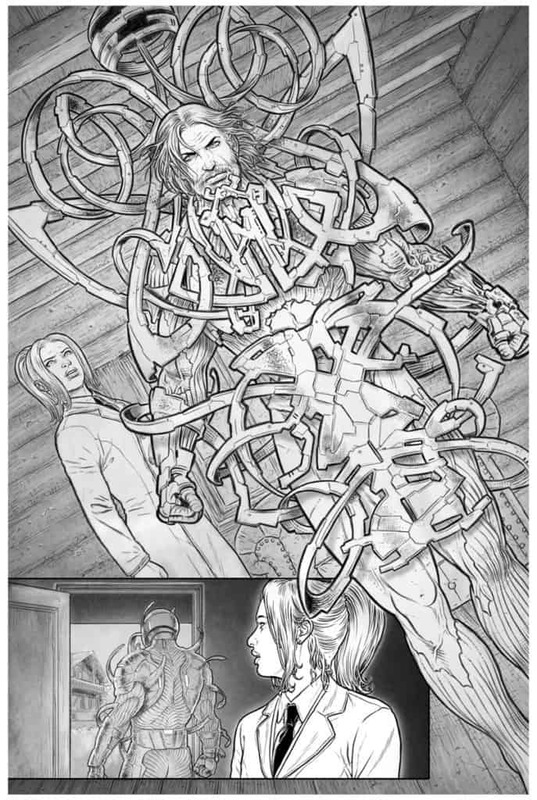 New Artist! 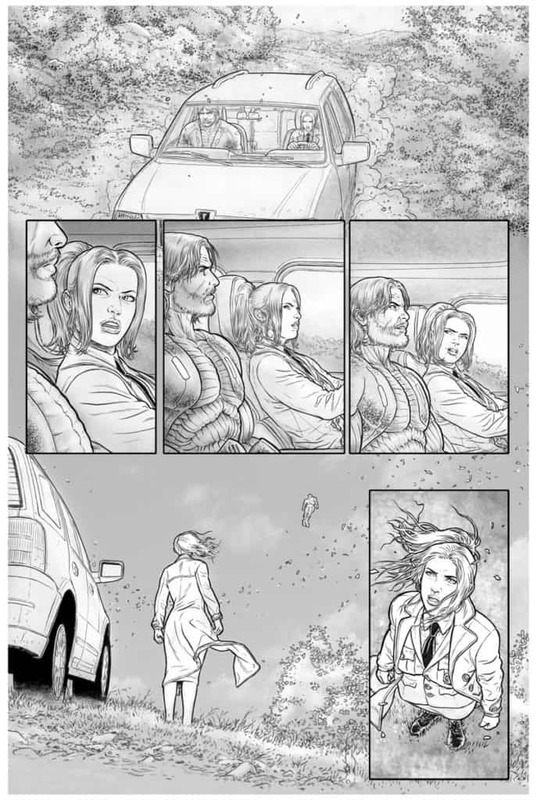 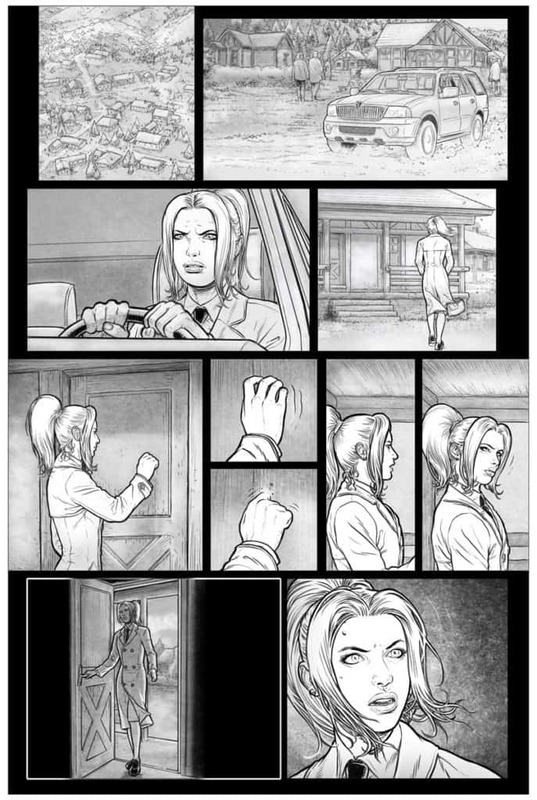 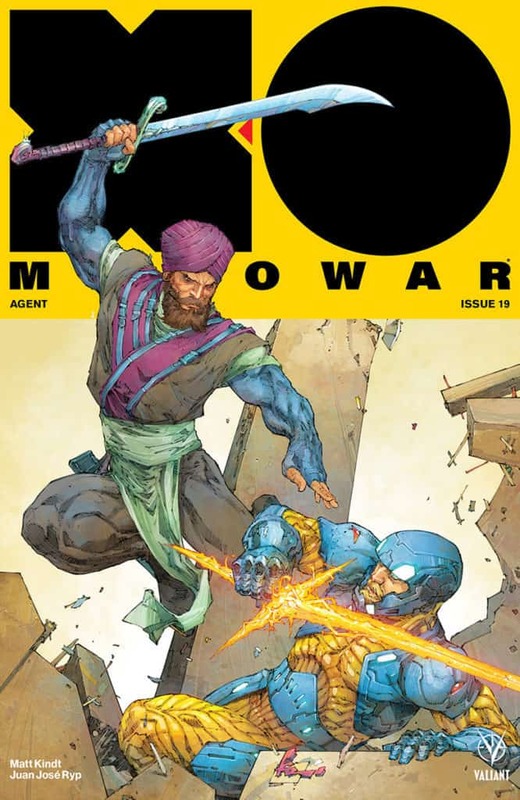 July 11, 2017 Jason Bennett Comic Previews, independent Comic Comments Off on X-O MANOWAR #7 from Valiant Entertainment – New Arc! 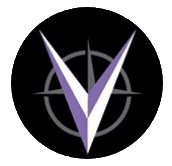 New Jumping-On Point! 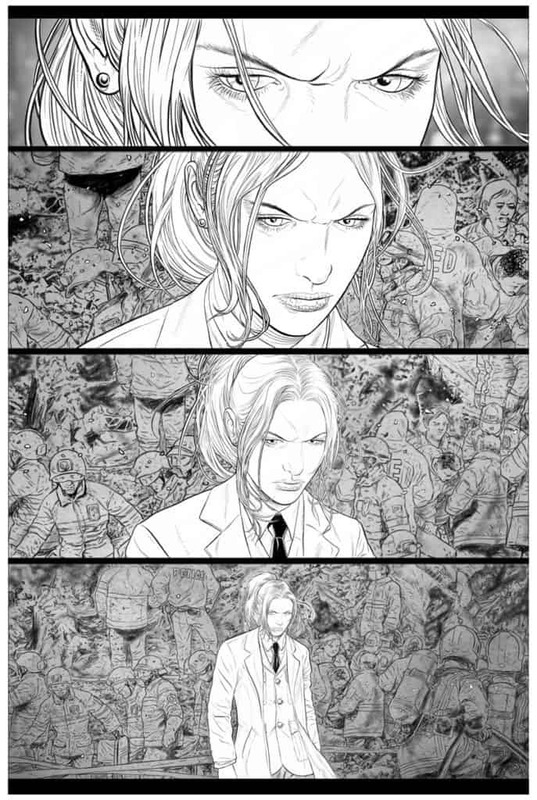 New Artist!